Produktinformationen "RigWheels RigPlate Camera Suction Mount (A-Cups)"
The RigPlate Camera Suction Mount is one of the most stable suction mounts available. 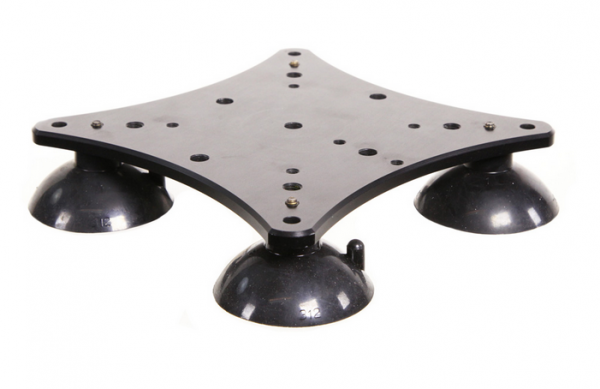 The wide footprint of the four suction cup and the low-profile of the mount provides you with a solid platform to work with and security in knowing that you’re not relying on only one cup to protect your equipment. 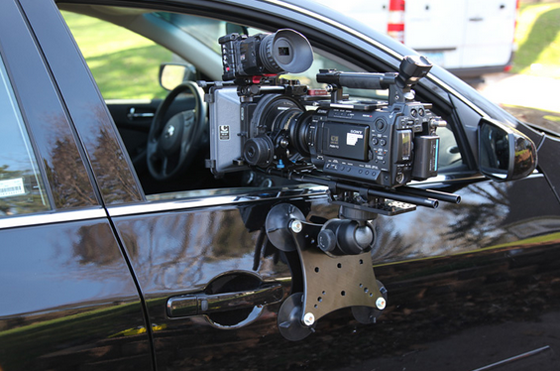 Weiterführende Links zu "RigWheels RigPlate Camera Suction Mount (A-Cups)"